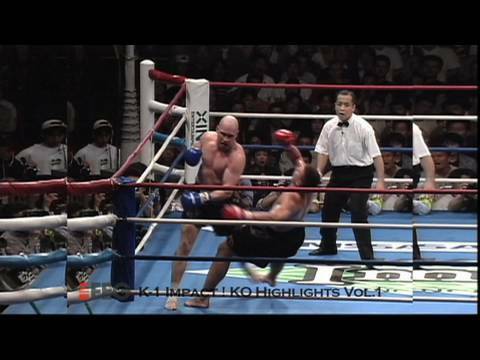 Info about "Shoot boxing video"
Shoot boxing is both a combat sport and a stand-up fighting promotion company based in Tokyo, Japan. Shoot boxing allows kicks, punches, knees, elbows, throws, and standing submissions (chokeholds, armlocks and wristlocks). 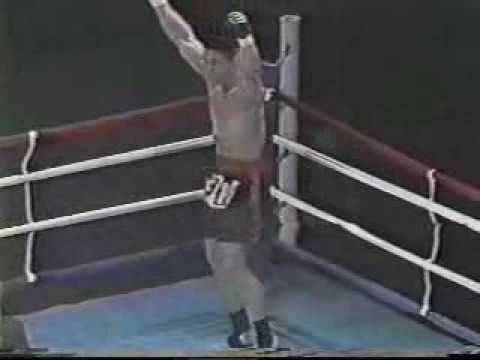 Shoot boxing (commonly written as Shootboxing) was created in August 1985 by former kickboxer Caesar Takeshi. The first Shootboxing event took place on September 1, 1985. Some mixed martial artists such as Hayato Sakurai began their careers in Shootboxing. Shootboxing has also drawn fighters who became famous in other promotions such as Jens Pulver. Many K-1 World MAX stars also either debuted in Shootboxing or have fought for Shootboxing in the past, including Andy Souwer, Albert Kraus, and Buakaw Por. Pramuk.